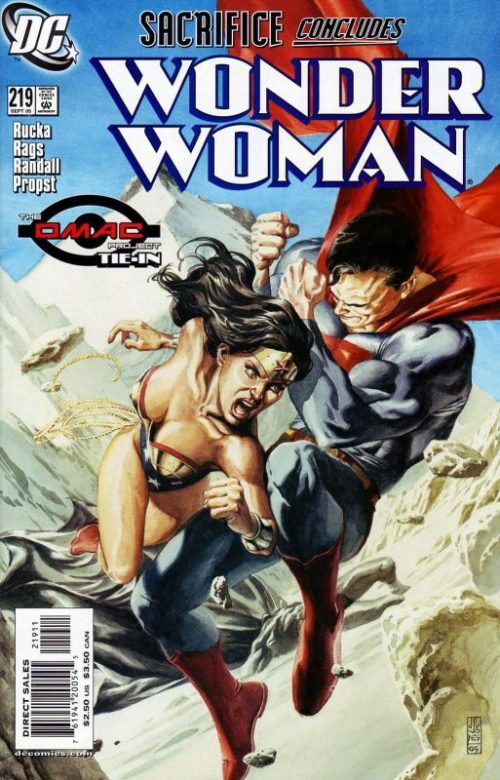 This one shot came out following the events of the DC Versus Marvel crossover series. 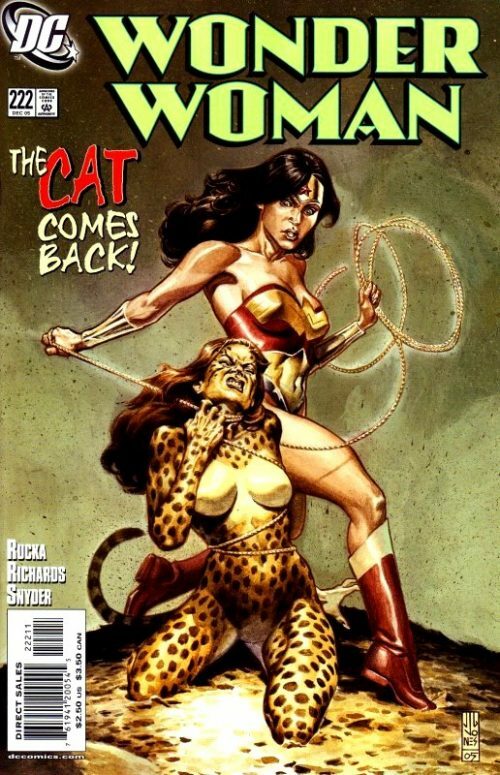 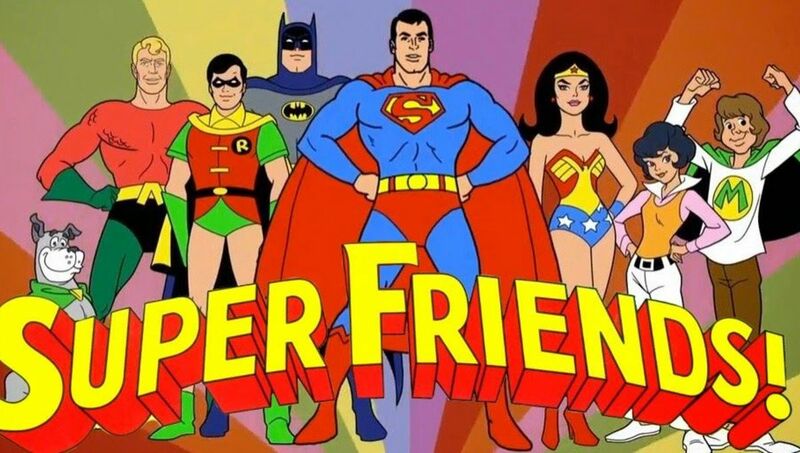 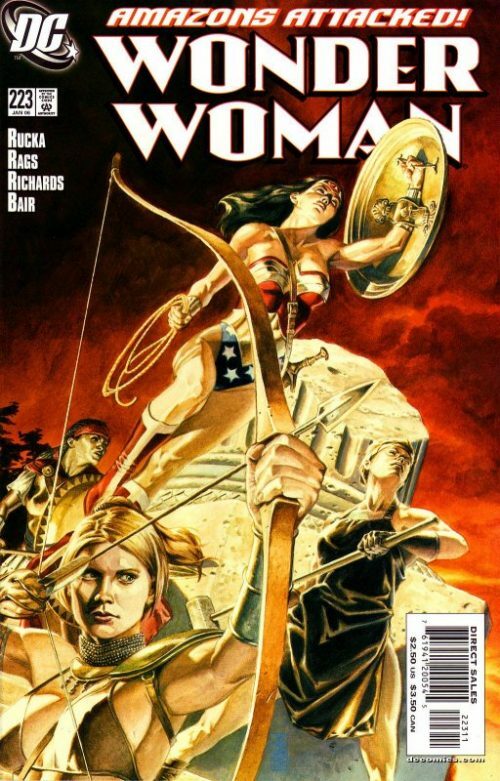 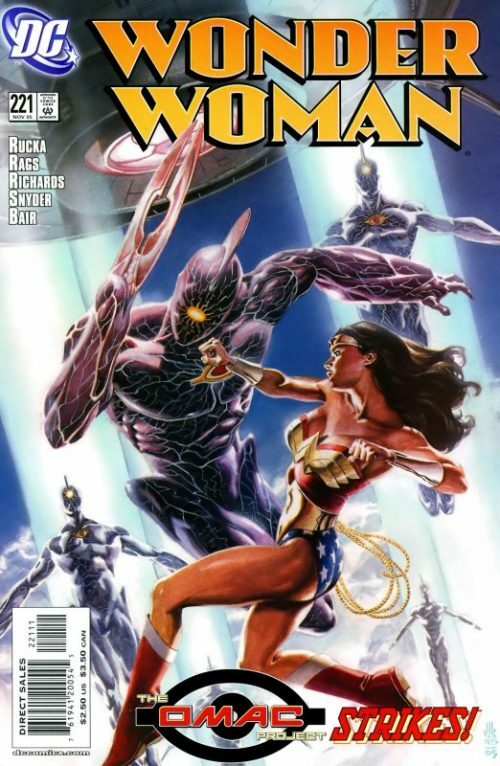 At the end of that series, the DC Universe and the Marvel Universe were combined to form the Amalgam Universe, where major characters from both companies were merged together, creating characters such Amazon, who was an amalgam of Wonder Woman and X-Men’s Storm. 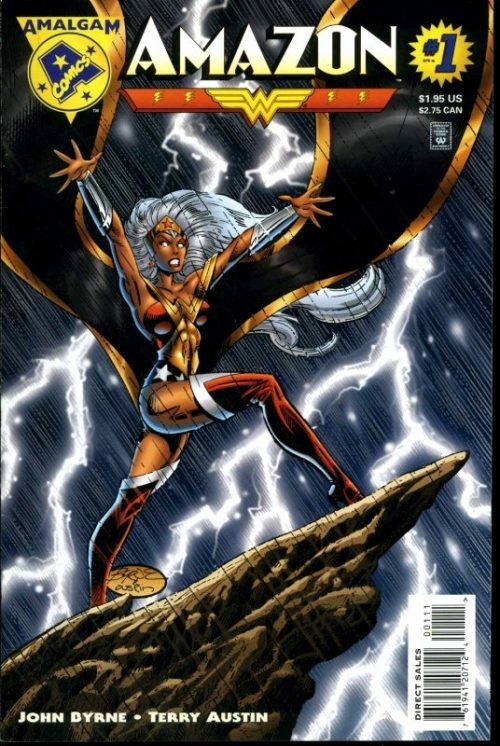 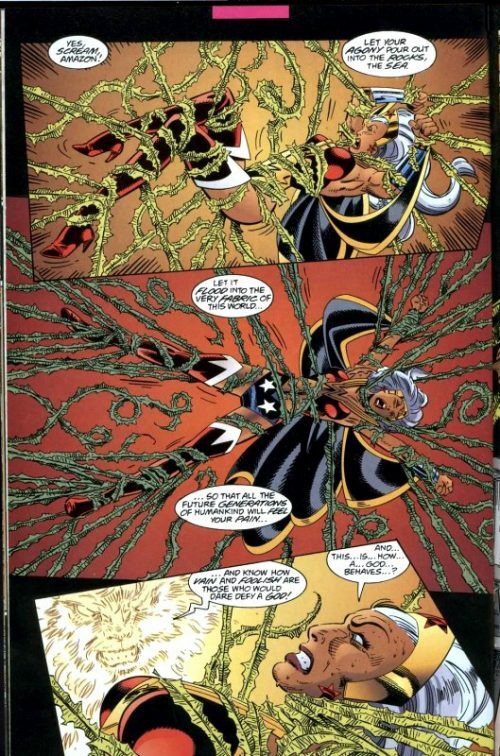 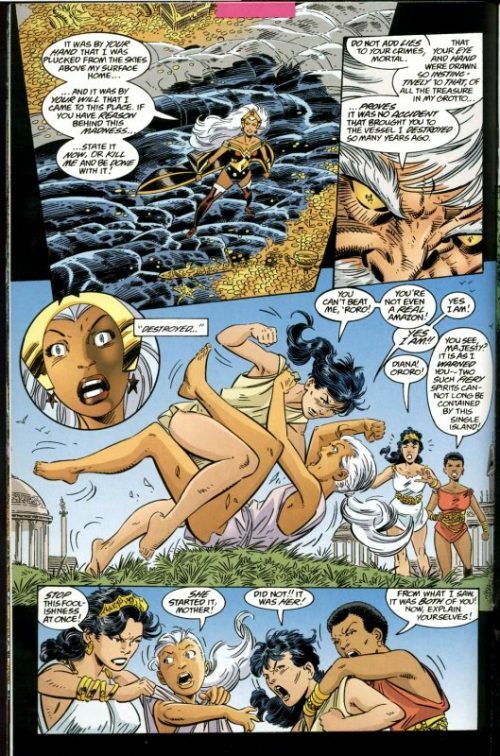 Ororo learns the truth behind the death of her parents.